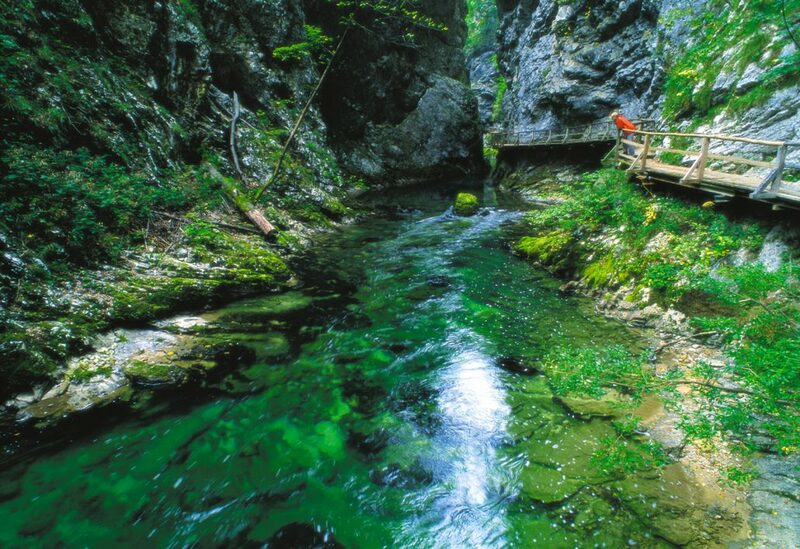 This little and exceptionally beautiful town with lake can be found in the Julian Alps, in Northwestern Slovenia. 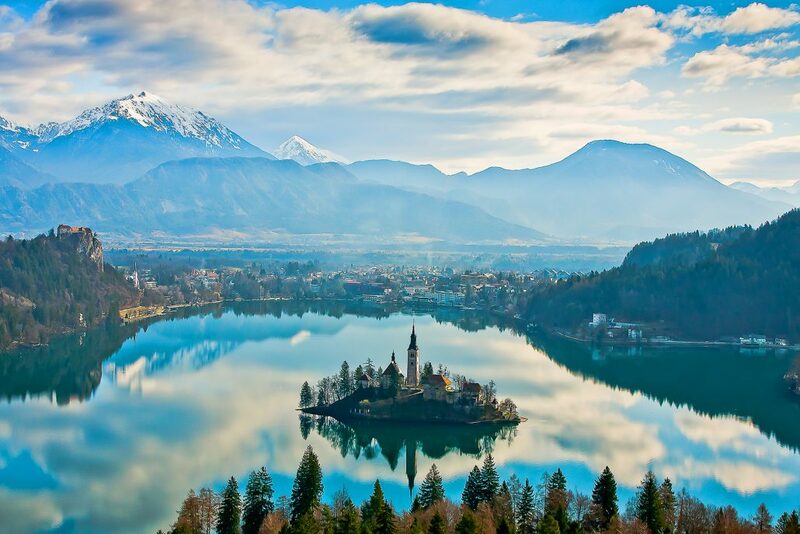 Lake Bled is one of the most surprising and beautiful places on Earth. 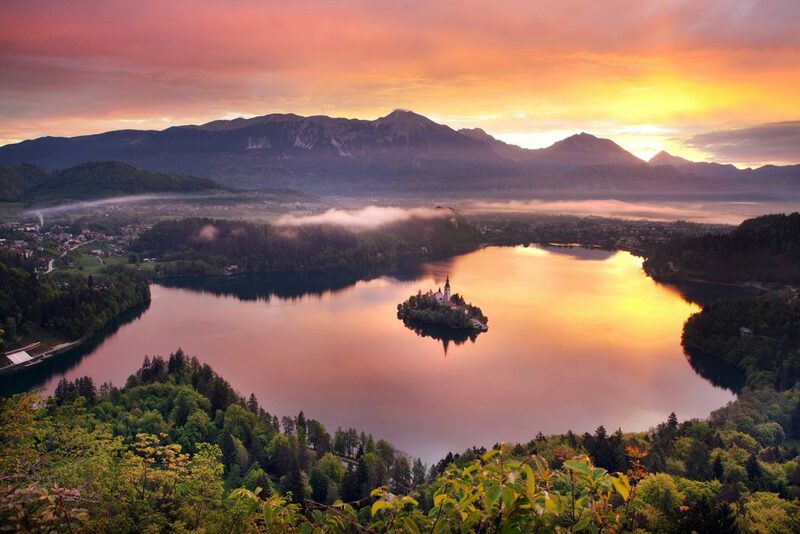 Bled surprises at every step with its natural beauty and there is always something new to discover on your way. There is plenty of stories for good sport event and outdoor festival in this area, including amazing places for mountain biking, enduro biking and cycling. 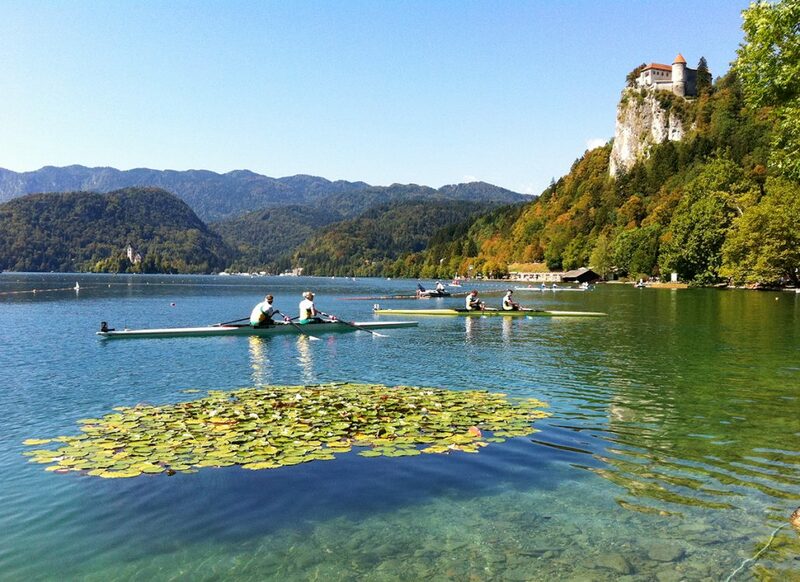 In London, Bled was awarded the distinguished Global Sport Tourism Town for 2017 designation! 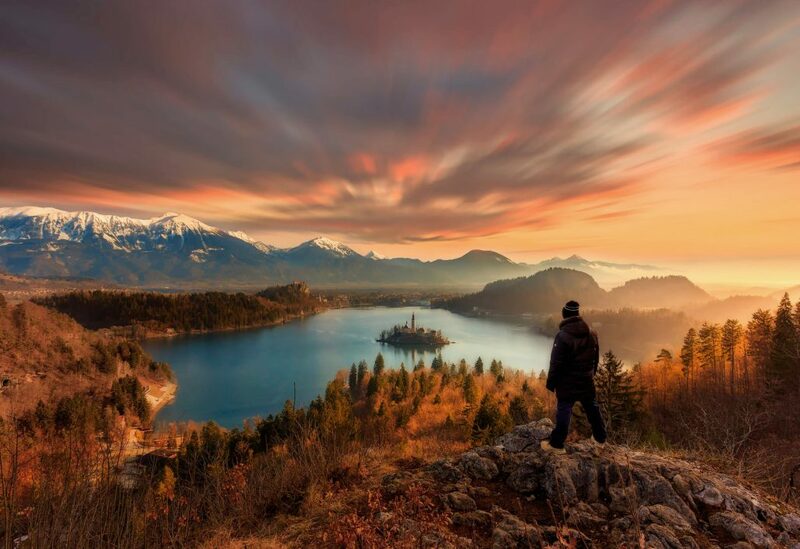 At the World Travel Market in London 2016 (WTM), November 7, 2016, Bled was selected as the best sport tourism town for 2017 from amongst more than 100 applicants. 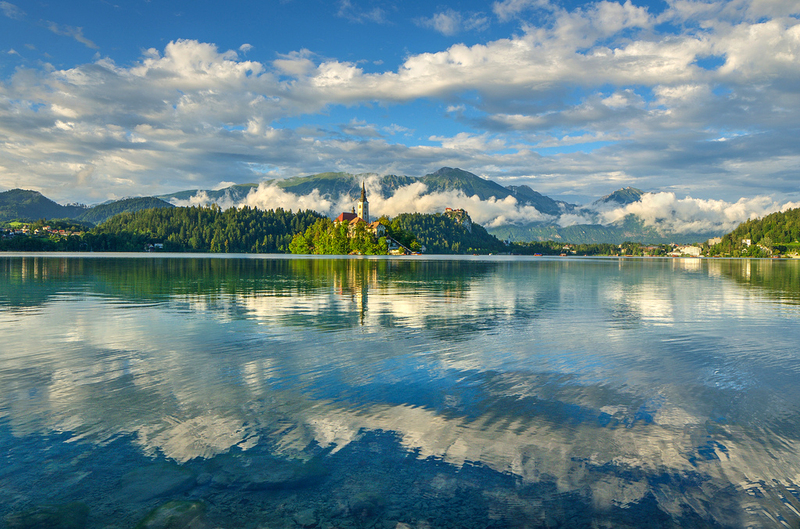 In the following year, Bled is considered to be delivering an integrated sport tourism town destination approach. 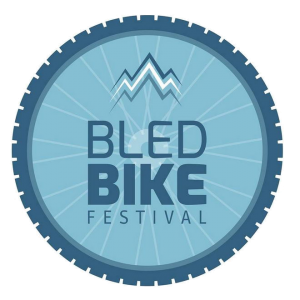 Bled Bike Festival je kolesarski festival z najlepšim razgledom. Vabljeni na Bled od 20.-21. junija, 2020.